Have you ever been to an ANTSHE Conference? 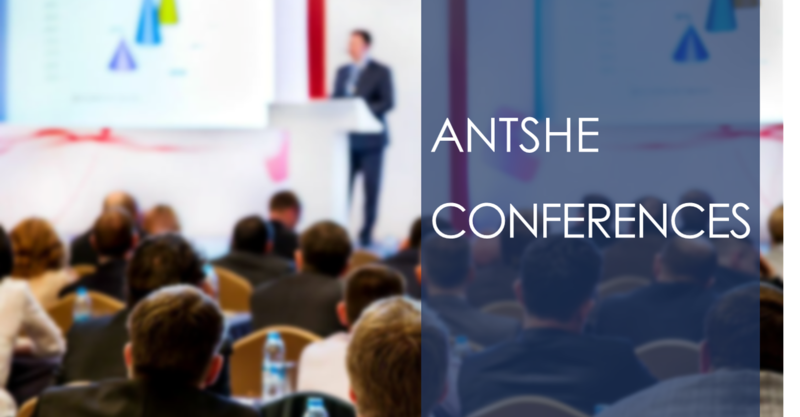 You don't have to be a member of ANTSHE to present or attend an ANTSHE Conference, but members do receive a special rate for the conference. Consider joining ANTSHE it's easier than you think! Individual members of ANTSHE benefit from the most up-to-date resources focusing on nontraditional students, discounted conference fees, access to members only resources, contacts with peers across the country and internationally, publishing and scholarship opportunities. Institutional members can be found throughout the United States. As an Institutional member you will receive professional memberships, access to ANTSHE publications, reduced conference fees, eligibility for ANTSHE awards and up to 250 student memberships for your institution. What do you love about ANTSHE Conferences? ANTSHE Conferences are held annually, and focus on different areas of interest pertaining to nontraditional students. 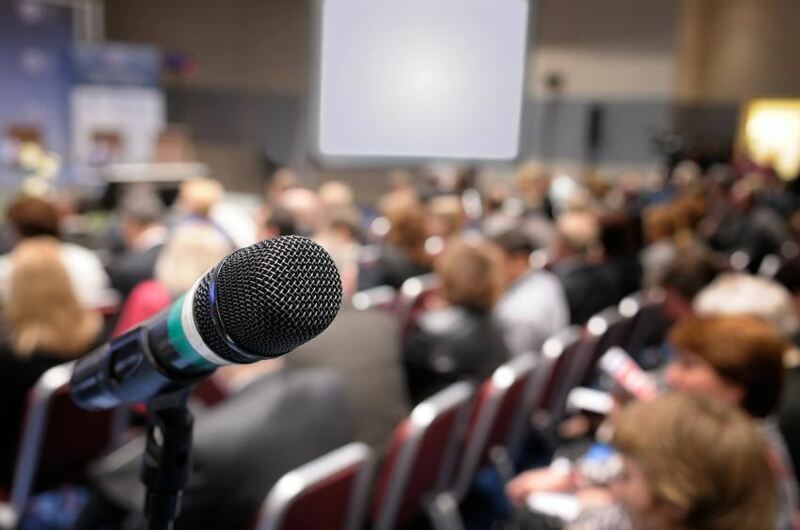 The annual conference highlights areas of effectiveness and areas of need that have a direct impact on the nontraditional students and professionals, both on campus and online. Members of ANTSHE, academic professionals, and other nontraditional students attend ANTSHE Conferences and enjoy networking with other nontraditional students and professionals in all areas and different levels of academia. Some of today's leaders in education such as Dr. Belle Wheelan, President SACSCOC, Dr. Mary Ellen Dallman of the Georgia Adult Learning Consortium, Mary Beth Lakin of the American Council on Education, Marcia A. Daniel of Ellucian, and Dr. Patricia Lynott, Provost, Senior Vice President for Academic Affairs, just to name a few, have attended and have graciously lent their expertise and knowledge as keynote speakers at the ANTSHE Conference.